Our Napa Valley Bed and Breakfast, located just outside of downtown Napa and near the Napa, Sonoma, and Los Carneros Wine regions, is the perfect place to spend a few days. At the Candlelight Inn, our priority is making your stay a memorable one.  Whether you’ve been to Napa year after year, or whether this is your first visit, we’ll make sure your time spent with us is nothing short of extraordinary. 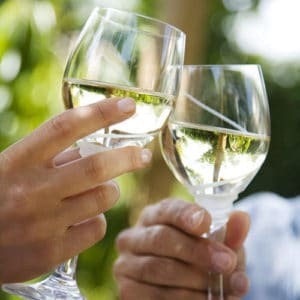 We can guide you to all of the best wineries, and we know the restaurants to dine at, and the best activities to enjoy. Not only that, but we can help you arrange a variety of tours and activities that will help you maximize your time in Napa. To get started, simply book your room at our romantic Bed and Breakfast, and we’ll help guide you to the best of Napa. 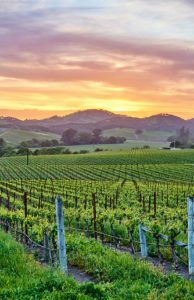 On first glance, Napa Valley can be an overwhelming destination, with so much to see and do. There are over 400 wineries spread throughout Napa Valley, and over 20 wine bars and tasting rooms in downtown Napa alone. 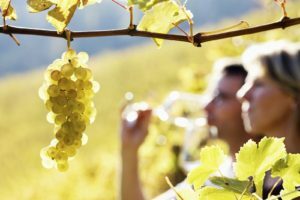 Wine is the defining feature of Napa Valley, but wine tasting is not the only thing worth doing. Here, you’ll encounter a thriving art scene, great restaurants, boutique shopping, interesting architecture, and incredible outdoor adventures. To help you begin the planning process, we’ve put together a guide to demonstrate what 3 days in Napa could be like. Each morning begins with a decadent breakfast at our Bed and Breakfast, and goes from there. Start off your day exploring the spoils of Downtown Napa. Napa’s downtown is filled with a variety of shops, ranging from clothing boutiques, antique emporiums, home furnishing stores, and markets with gourmet food and wine. As you meander from shop to shop, don’t forget to take in Napa’s incredible art installations around town. Take a break for lunch Ca’Momi Enoteca, conveniently located at your next stop, the Oxbow Public Market. If you’re feeling adventurous, there are also a range of cooking classes you can take at the Culinary Institute of America’s new Copia Campus in Napa. Once you’re shopped out, head to Carpe Diem Wine Bar, where they serve 63 wines by the glass, each from small production wines. From there, feel free to move on to any number of Napa’s tasting rooms. It might be worth your while to get the wine tasting card, which is valid for up to one year. When you’re ready, move on to dinner at Celadon for some delicious Napa-California Cuisine. We have a long-standing relationship with Platypus Wine Tours, which offers fun, intimate wine tours throughout the valley. Each tour will be slightly different, but will include visits to 4 intimate and less-touristy wineries, each rich in their own charm and history, and many of which are still family owned and operated. The tour guides are extremely knowledgeable, and will include a delicious picnic lunch. Tours typically last until 5:00 p.m., leaving plenty of time to enjoy the evening in downtown Napa. For this, we recommend heading to Blue Note Napa, a live music jazz club and gourmet restaurant, located in what was once the historic Napa Valley Opera House. Great wine, delicious food, a laid back atmosphere, and breathtaking scenery all combine to make Napa the perfect getaway destination. Today is the day to get adventurous in Napa, and there are a variety of ways to do it, depending on your interests. 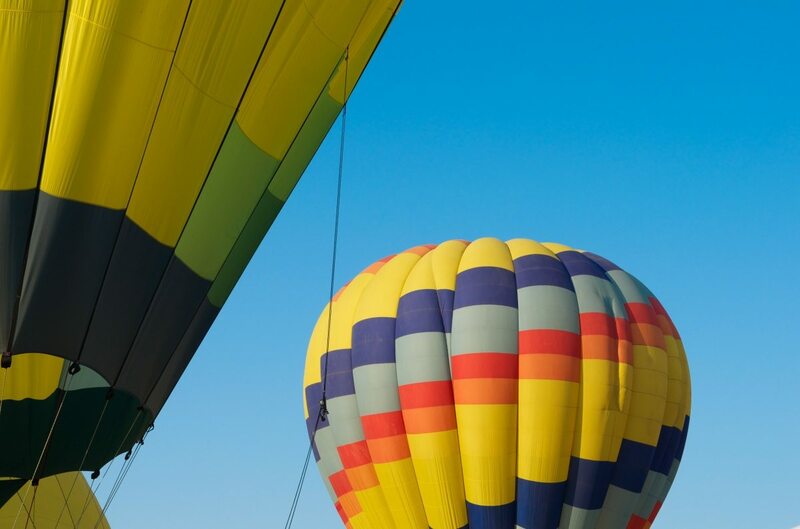 Take off in the earliest hours of the morning, and soar to new heights with Napa Valley Balloons. Ride one of the most unique attractions in all of Napa Valley, the Napa Valley Wine Train. You’ll not only enjoy the scenic countryside, but you’ll savor a delicious and quintessential Napa experience, with dinner and wine aboard the beautifully restored train. 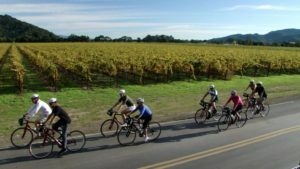 Or, finally, leave all cars and motorized transportation behind, and head out to explore Napa Valley by bike with Napa Valley Bike Tours. To make planning even easier Candlelight Inn has put together different packages, combining the best of Napa together for one incredible trip. Truly, anything is possible in Napa, and we’re here to help be your guide. Book your room at our romantic Bed and Breakfast in Napa.